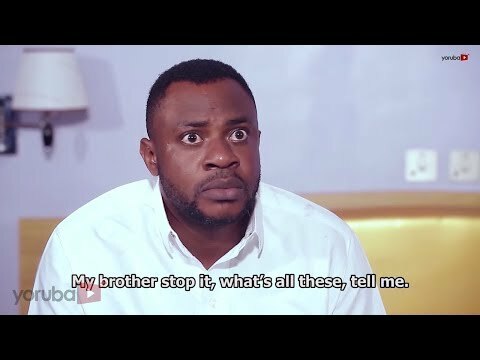 Download Alakiti 2- -latest Yoruba Movie 2018 Drama. Apeke's lifestyle brings unfavourable friends that were not so good for her future. Find out what her friends did to her.